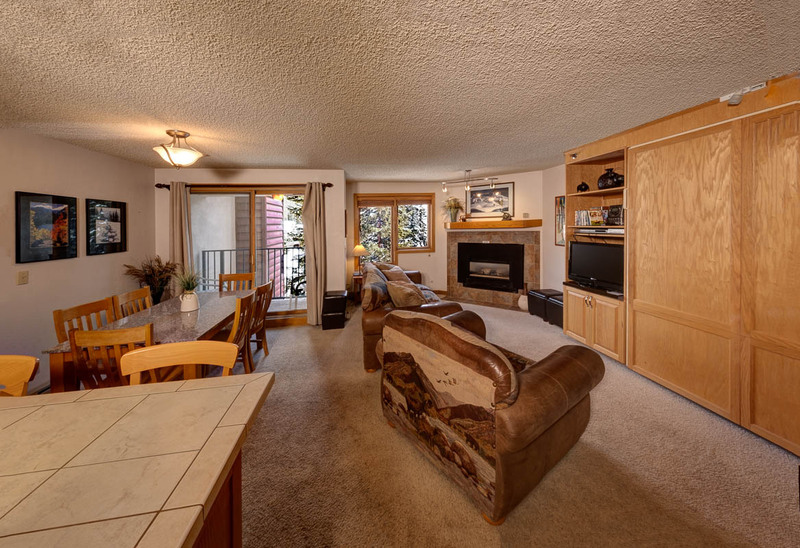 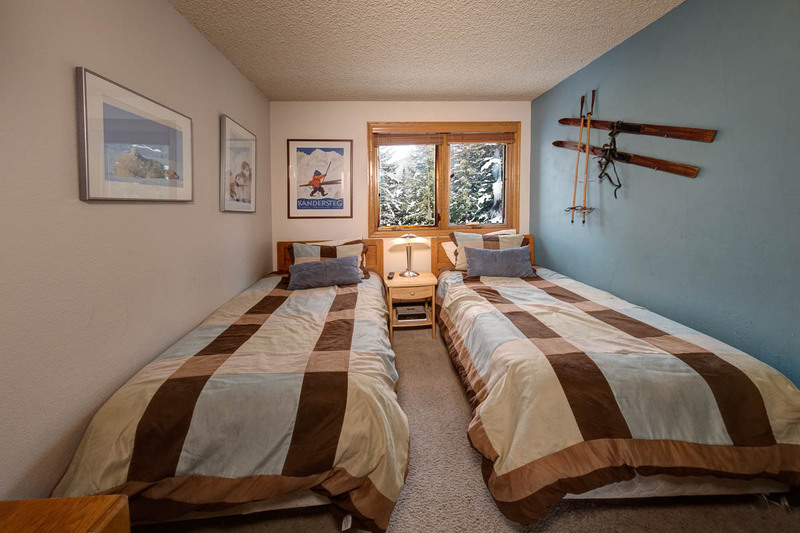 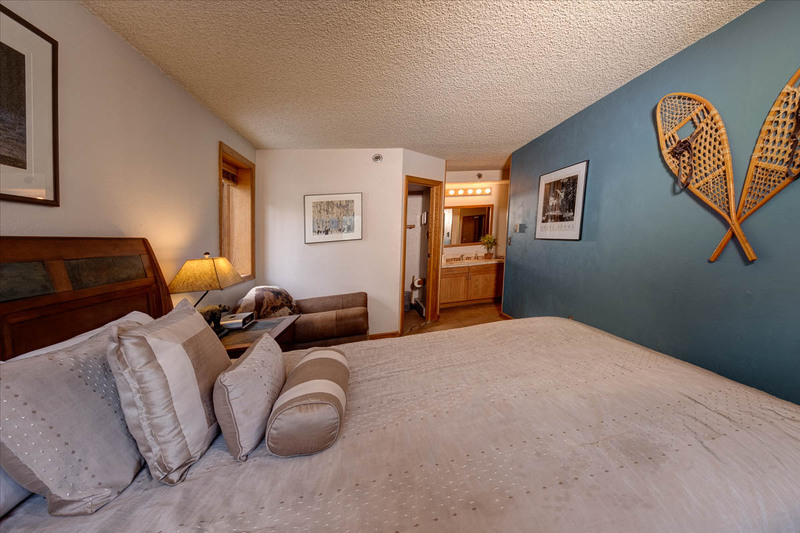 Iron Horse Two Bedroom next to Ski Bridge. 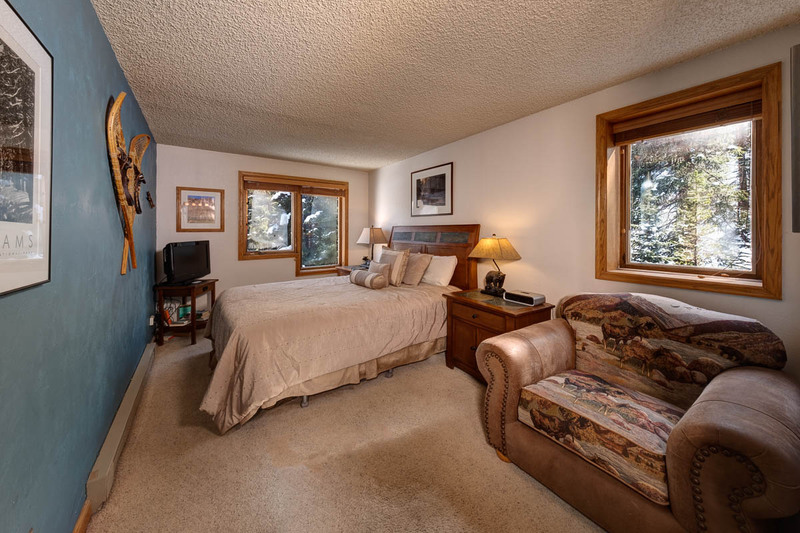 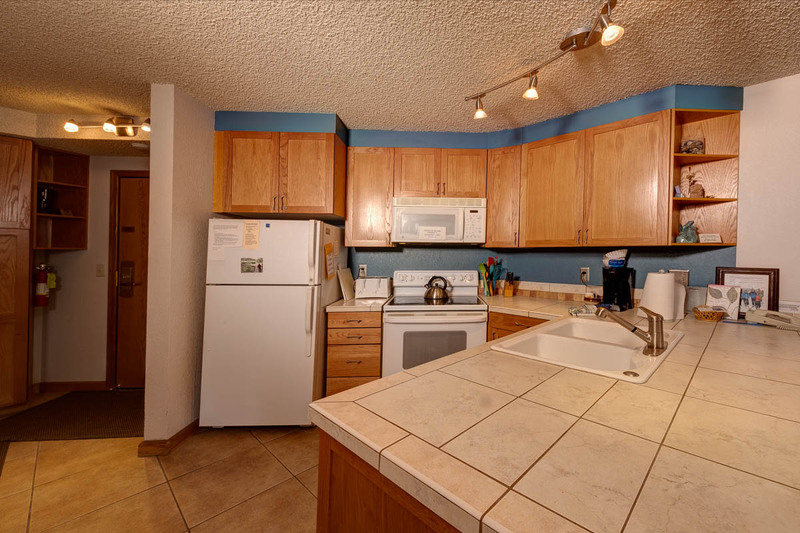 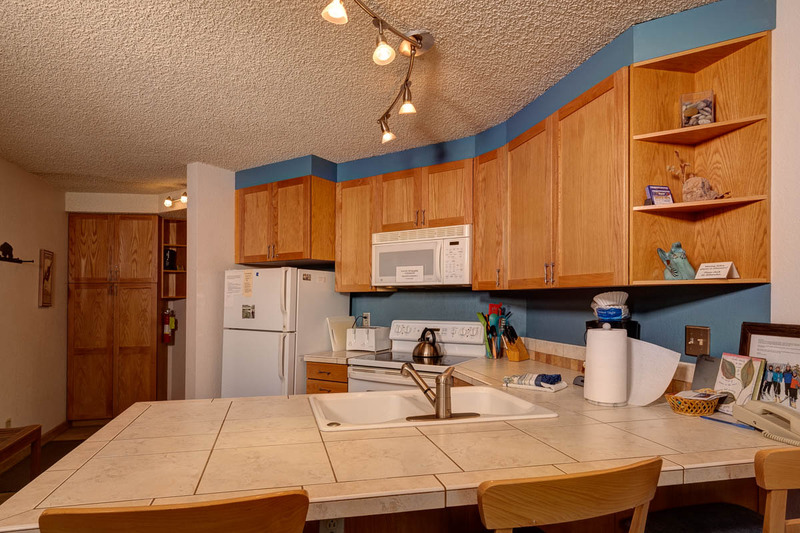 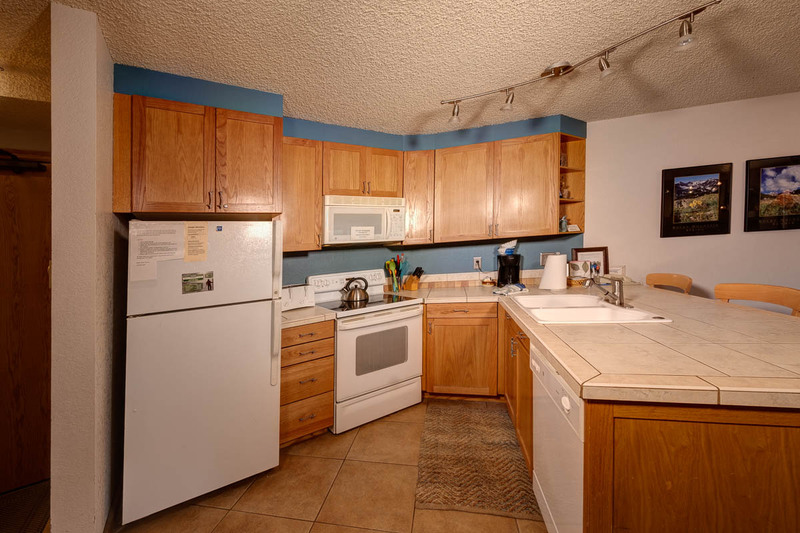 This two bedroom unit is a true Ski-in/Ski-out location as it is right next to the Iron Horse Ski Bridge and Winter Park’s Corridor Ski Trail. 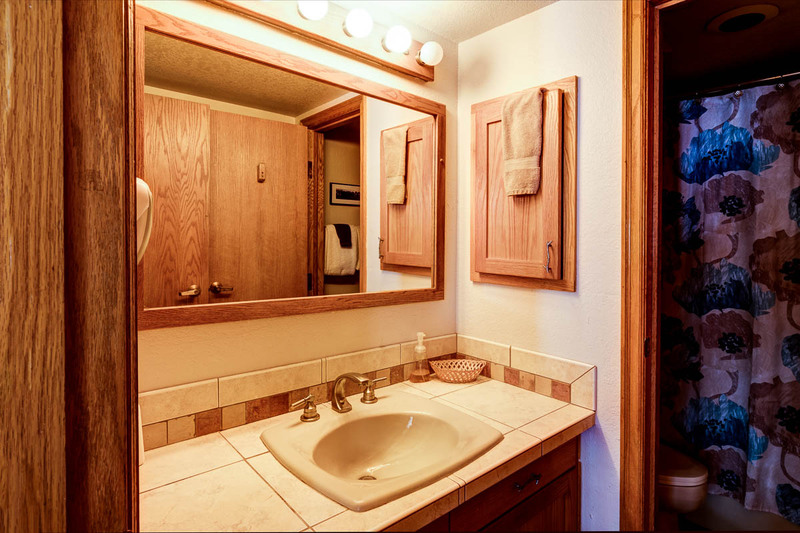 It has been totally remodeled with new counters & wood cabinets in the kitchen, new flooring, tiled fireplace, redone baths & more. 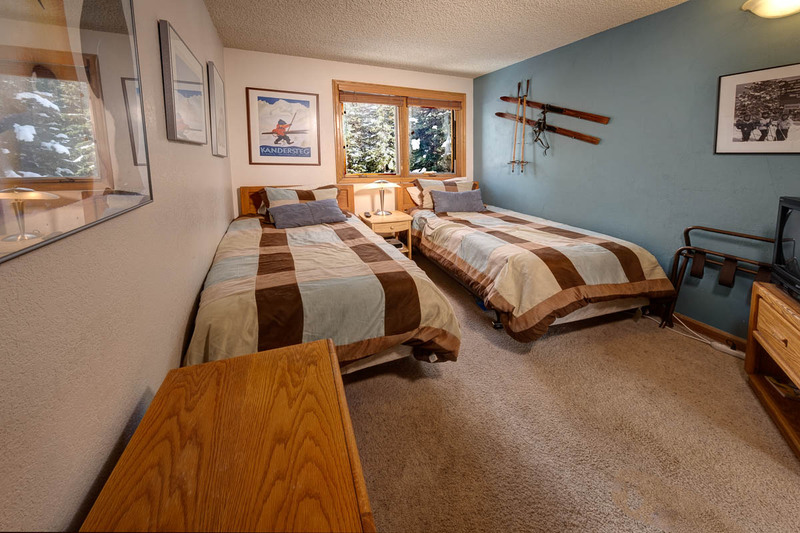 Enjoy all of the amenities including high speed wireless Internet, indoor-outdoor pool, hot tubs & more at Winter Park’s original Ski-in/Ski-out property, Iron Horse Resort. 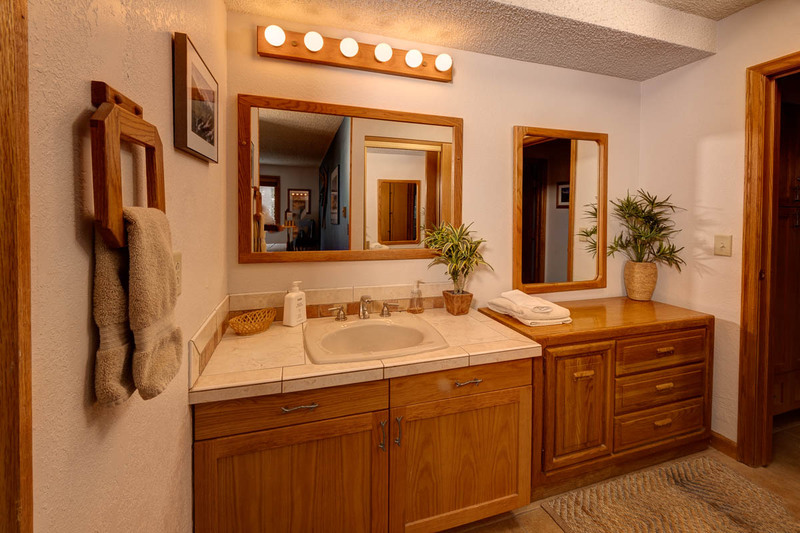 Some small exclusions. 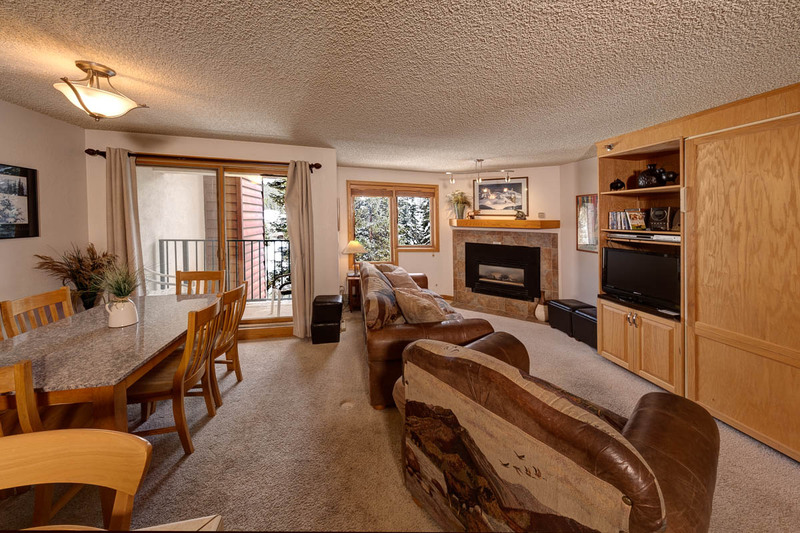 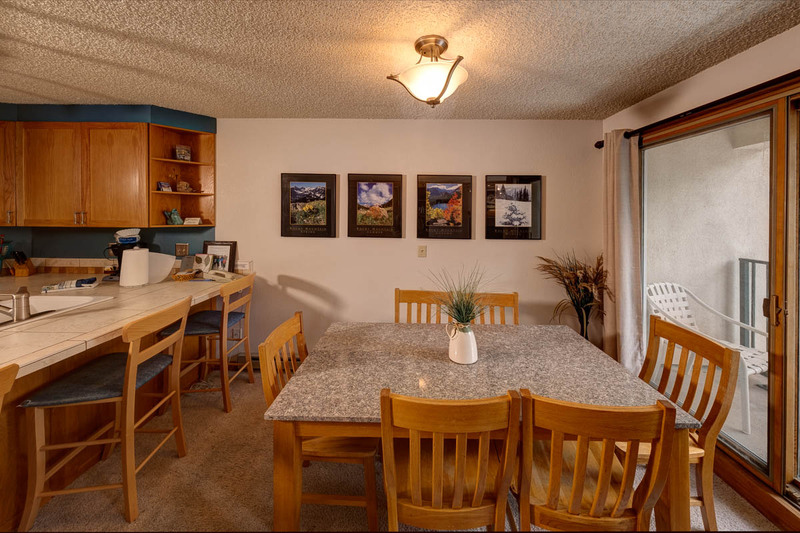 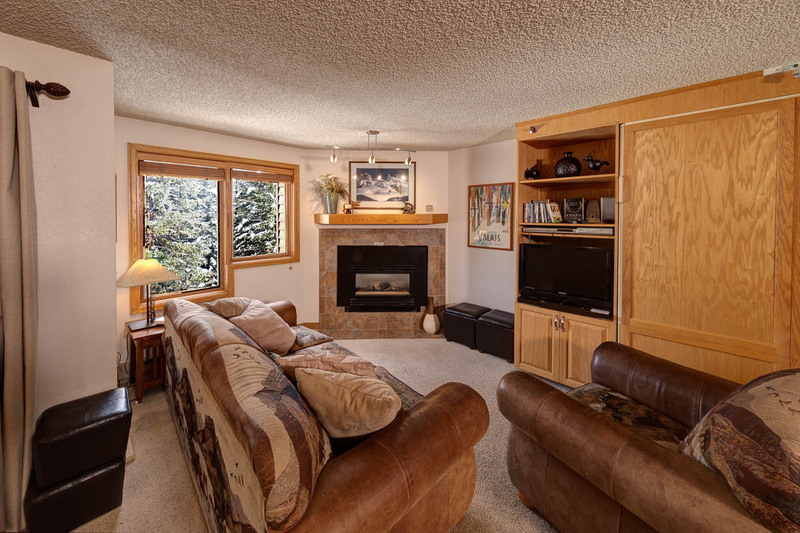 Email or call today to see this Iron Horse Two Bedroom next to Ski Bridge.